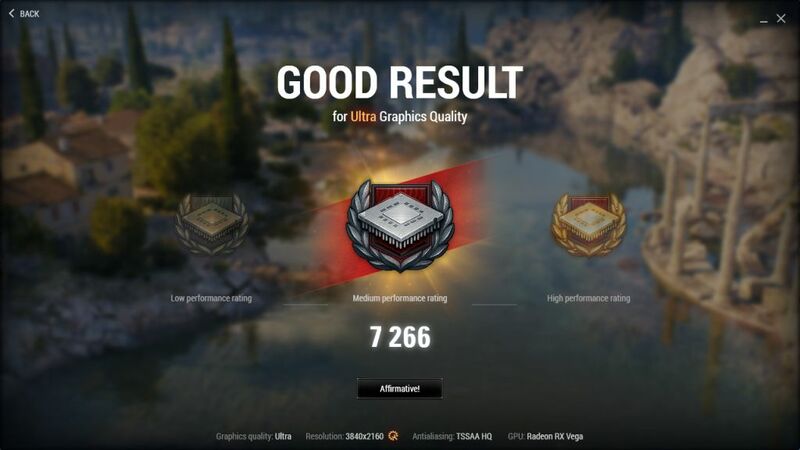 World of Tanks enCore is a demo and a graphics benchmark at the same time of the brand new graphics engine for the game World of Tanks. 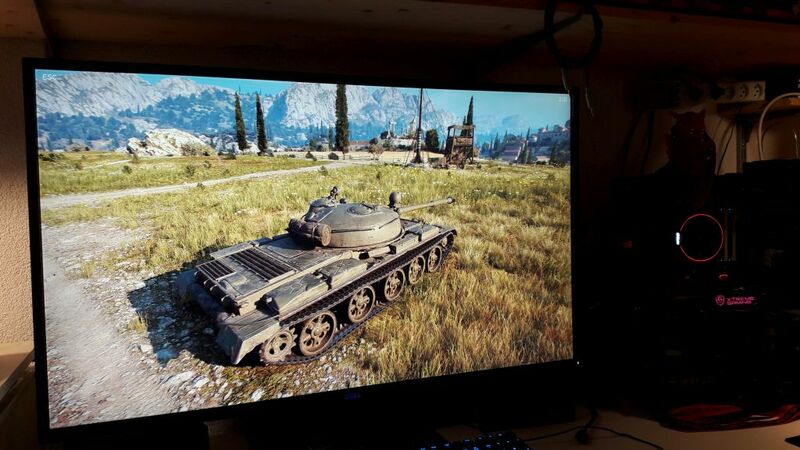 World of Tanks enCore is based on Direct3D 11 and NVIDIA PhysX. 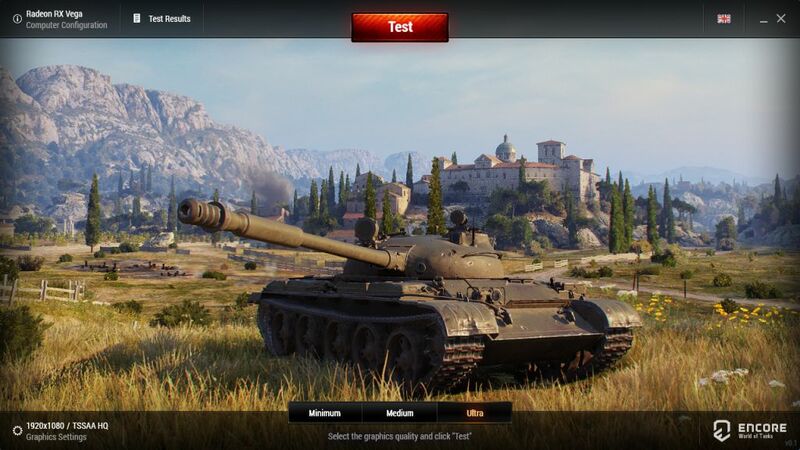 You can can download World of Tanks enCore benchmark from THIS LINK. More information about this benchmark is available on the homepage. 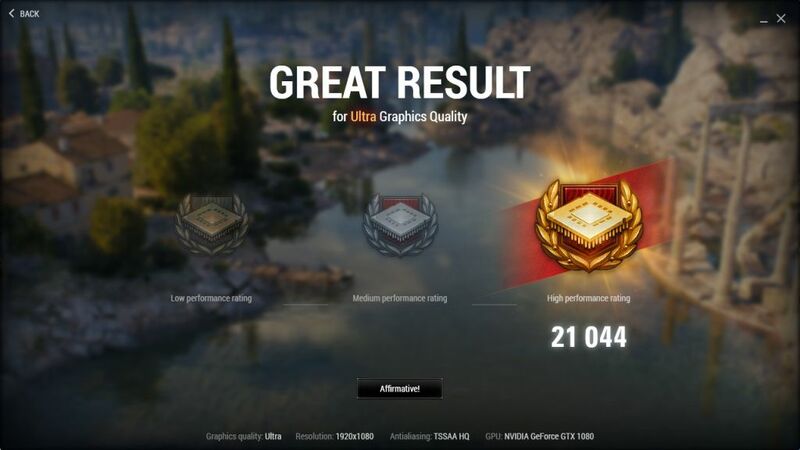 You can post your scores in the comments or in this thread.